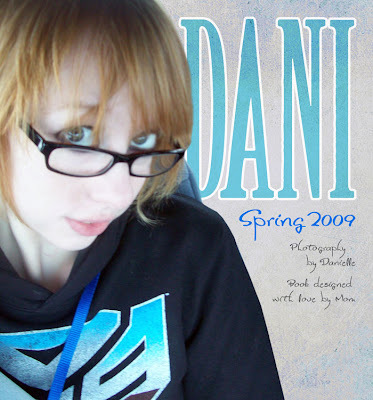 I finally finished my new book with Danielle's spring photos. I am having it printed through ArtsCow.com. Can't wait to see the finished results! If you would like to see a preview, just click HERE. I LOVE the contrast between the photos on pages 6 & 7. Too funny!